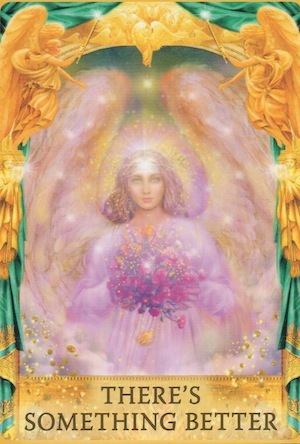 Your angels want you to know that they are aware that things look difficult right now. However, the situation is going to improve. It may take some time, and there will most likely be some hard work ahead of you. But the effort you put forth will be worth it, and things are going to get better! 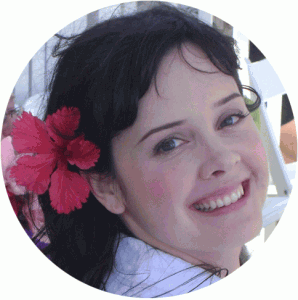 Now is not the time to give up on wounded friendships or ailing relationships. There is still hope for the future. Take heart, and continue to work toward a partnership where both parties are fulfilled and happy in the future. Heaven has something wonderful in mind for you! However, it’s not the same thing you have planned. Ask yourself what you would rather have: the very thing you’re asking for or something that would make you much happier and more fulfilled? Sometimes God has joys in store for us that we could never imagine on our own. Open your mind and heart to the possibility that you deserve even more than what you’re asking for. Trust your angels to guide you in new and exciting directions! The answer to your question is no. You may gather additional information by asking another question surrounding this issue and drawing another card. 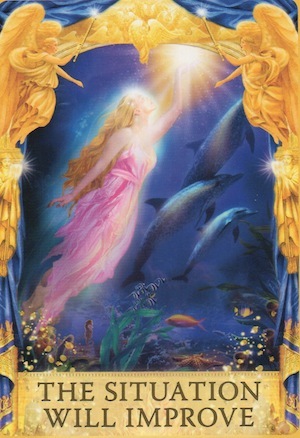 This card was drawn from the Angel Answers Oracle Cards by Doreen Virtue.